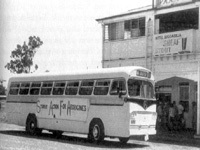 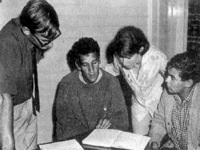 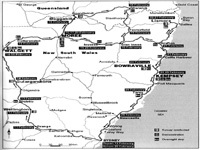 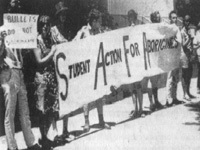 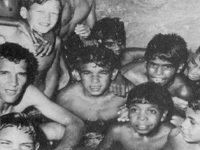 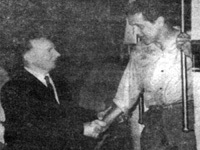 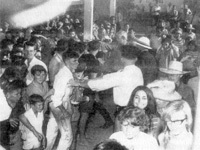 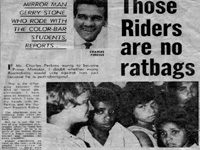 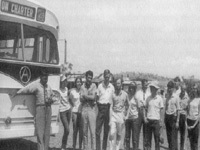 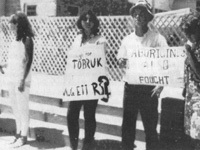 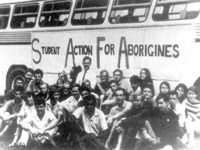 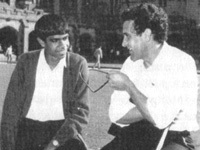 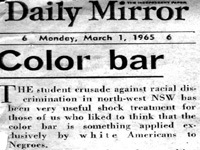 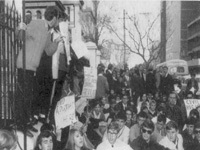 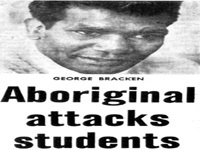 In February 1965 a group of Sydney University students called "Students for Aboriginal Rights" (SAFA), led by Aboriginal students Charles Perkins and Gary Williams, began a trip that would change Australian history. 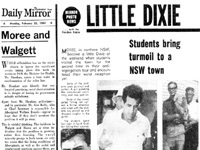 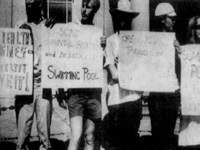 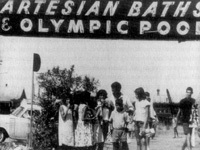 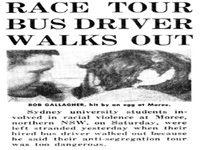 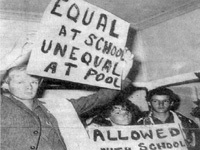 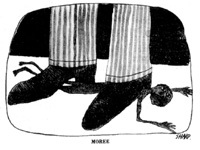 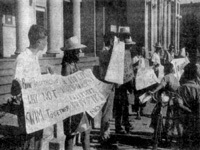 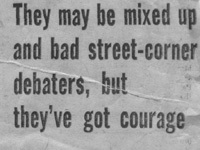 Their journey was both an attempt to emulate the US Civil Rights Movement action in the early 1960s, and designed to expose the racist underbelly of Australian society in rural NSW. 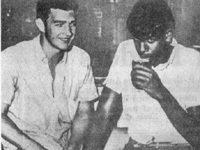 The following images are mostly from the excellent and highly recommended book "Freedom Ride: a freedom rider remembers" by Ann Curthoys.